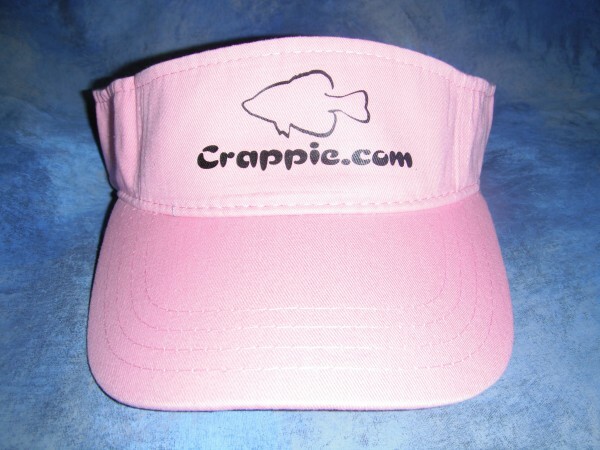 Crappie.com - America's Friendliest Crappie Fishing Community > STATE Forums > Tennessee > More TN Forums > East TN Crappie Club > August 9th meeting. View Full Version : August 9th meeting. We had a great time at the meeting last Saturday at Uncle Buck Grill. TWRA came out and gave a lot of great information. I want to thank Chris for setting that up. The food was amazing and the fellowship with friends was just the same. Cant wait to see all you guys and gals again. We will be posting this week what all happened at the meeting. We have a tournament schedule! !